RUNS AND DRIVE VERY GOOD.AUTOMATIC TRANSMISSION.PW/PL.SOME SCRATCHES ON FRONT BUMPER.CALL 973-471-1100.WE OFFER FINANCING. 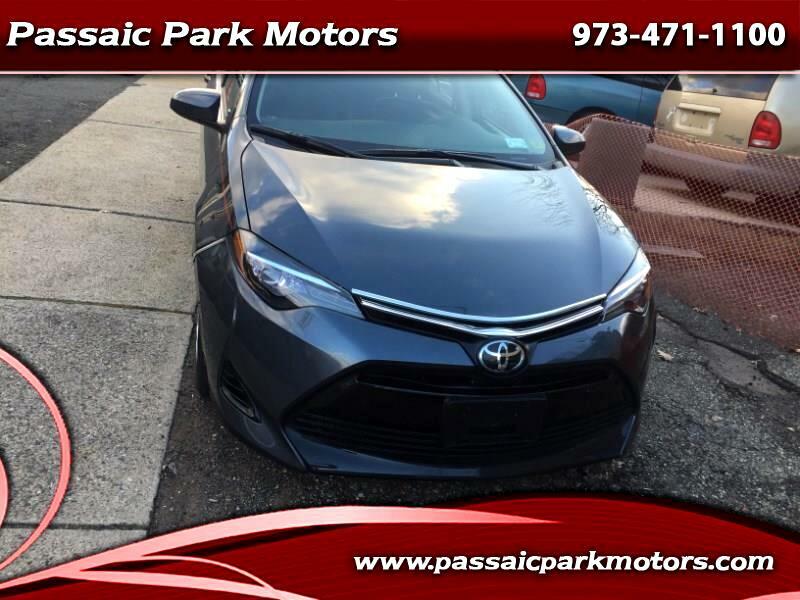 Visit Passaic Park Motors online at www.passaicparkmotors.com to see more pictures of this vehicle or call us at 973-471-1100 today to schedule your test drive. Price includes all costs to be paid by a consumer, except for licensing costs, registration fees, and taxes.